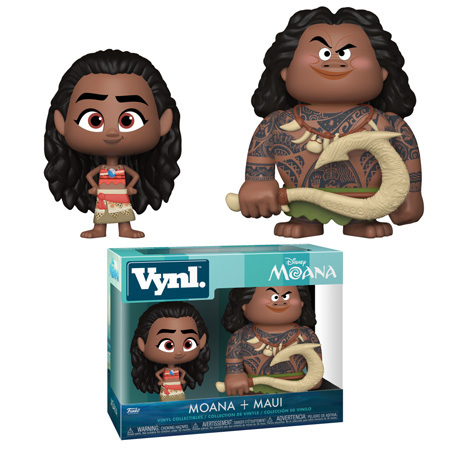 Home News New Moana Vynl Set to be released in August! 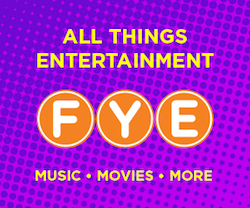 New Moana Vynl Set to be released in August! Moana fans will be excited as Funko has released previews of their new Moana Vynl Set. The new set includes Vynl figures of Moana and Maui and should retail for around $14.99 per set. Click on the link below to pre-order the Moana Vynl set today. Previous articleNew Funko HQ Exclusive Summertime Freddy Funko Released Online! Next articleNew Adventure Time x Minecraft Pop! Vinyl Collection Coming Soon!